With almost 5,000 WordPress plugins in our library, it can be hard to pick out the right plugins for your website. Finding the best WordPress theme is only half the battle. Making it look exactly how you wanted can take additional items, like menus, widgets and plugins, before you get your dream website. WordPress has solid customization options straight out of the box, but with limited knowledge of PHP or CSS, it can quickly become more work than you had originally planned. The best-selling WordPress plugins that were created and developed in 2016. 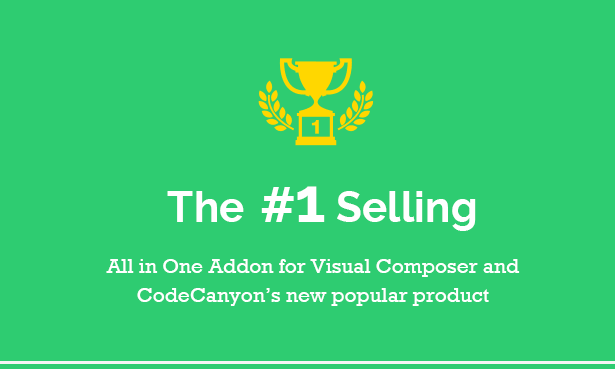 Here’s our list of the 40 best selling WordPress plugins on CodeCanyon of all time. Compatible with any theme, this page builder can instantly add a personal touch to a website. No coding experience is required as this turns the standard WordPress editor into a rich customization tool. There are unlimited design options, allowing even the standard theme to look like a high end website. This mobile friendly, responsive slider is ideal for presenting your images and ideas on your website. 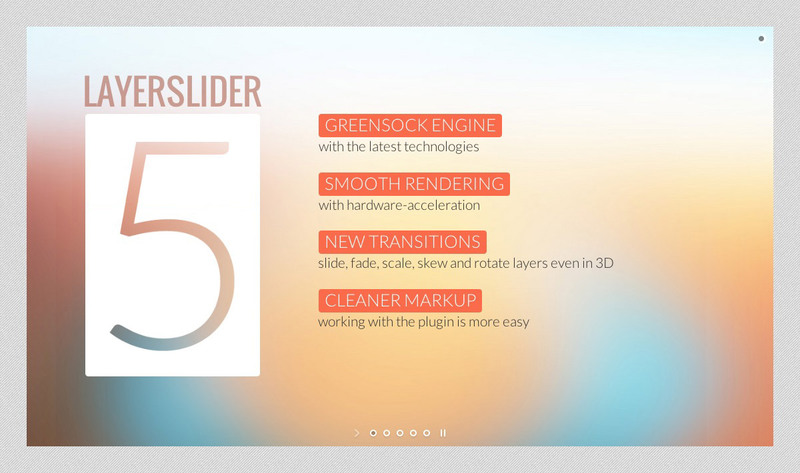 This highly customizable slider has a rich editing interface and inbuilt optimization to ensure that loading speed is not sacrificed for this awesome plugin. 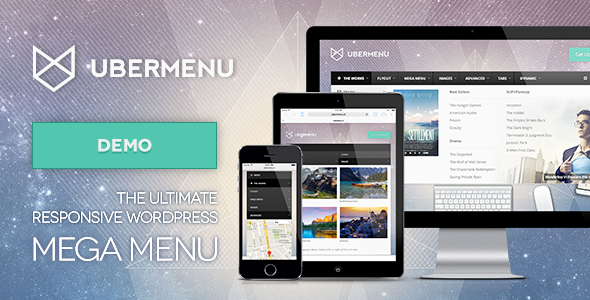 This is the ultimate mega menu for WordPress. With a fully responsive design and the option to add custom styling and HTML, no two menus need be the same. The easily useable interface means that no programming experience is required to achieve your desired results. 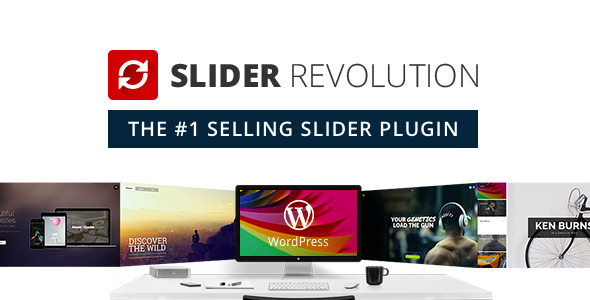 LayerSlider WP is a premium multi-purpose slider for creating image galleries, content sliders, and mind-blowing slideshows with must-see effects, even from your WordPress posts and pages. It supports both 2D and 3D in more than 200 available presets! Building on the already impressive Visual Composer plugin, this responsive additional provides unlimited possibilities and support you can rely on. Opening up the option of video backgrounds for you website as well as a whole host of other options, this turns an awesome plugin into a must have. This plugin improves conversions using a number of techniques; need to lock your content unless the user signs up? This plugin allows that. Hoping to retain the user when they go to leave the website? No problem. 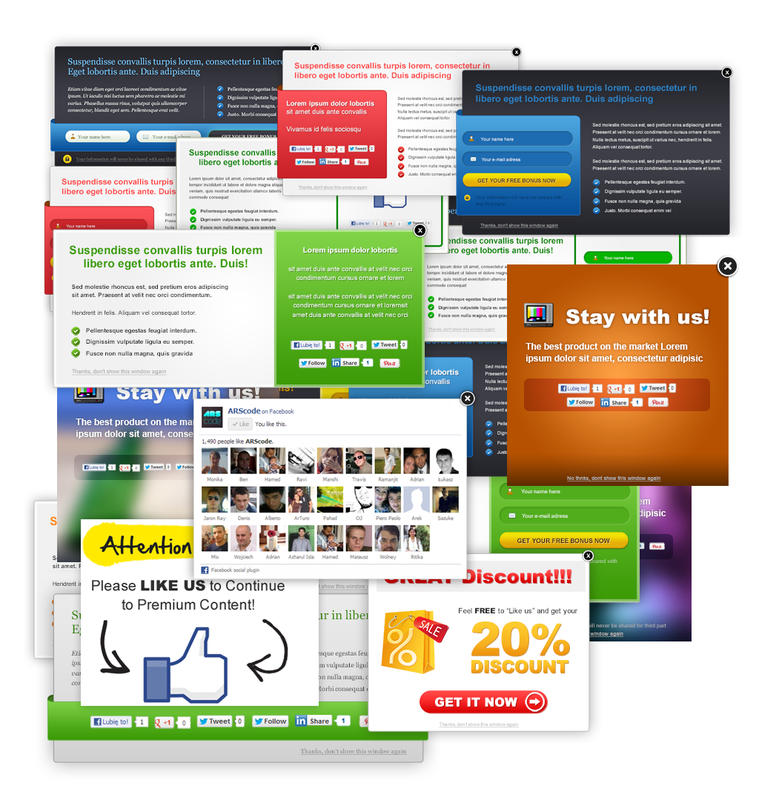 This powerful popup plugin even offers 8 completely free opt-in popups, so start improving your conversions now! The number one calendar plugin for WordPress is EventOn, supporting multi-day events, a sleek grid layout, support for maps and custom meta fields, there is no reason to use the default WordPress calendar option. 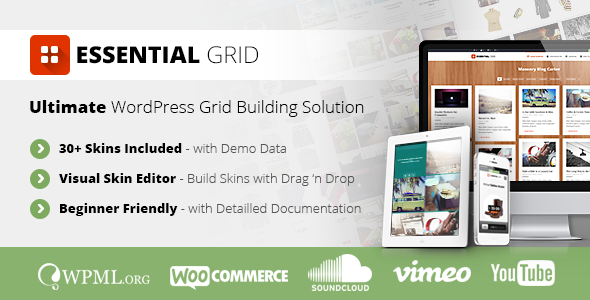 Some of the most popular websites use a grid system. These layouts allow total control over how your posts or items are displayed and offer a responsive flow for the user. 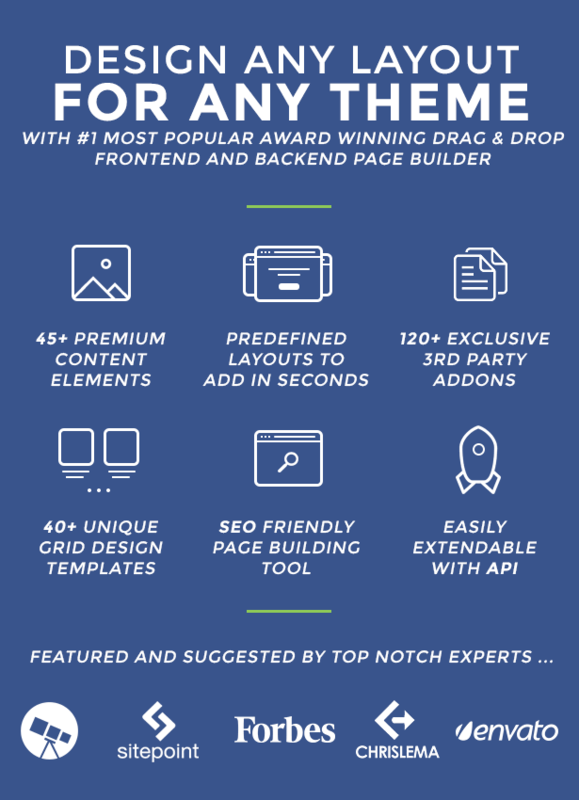 The customization options for this plugin by Theme Punch are endless and the integration with Visual Composer adds even more value to the number one plugin. 10. Hide My WP – Amazing Security Plugin for WordPress! With this plugin, new vulnerabilities for your site are revealed. Did you know that 7 out of the top 10 most popular e-commerce plugins are vulnerable to common web attacks? Protect your site with the only intrusion detection and prevention system with customized rules for WordPress.